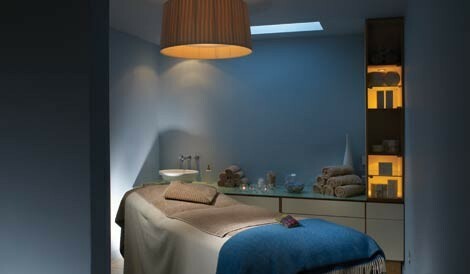 For all you spa purists out there, this is for you! 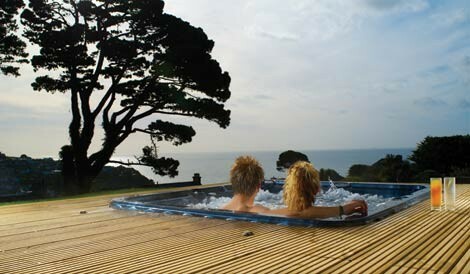 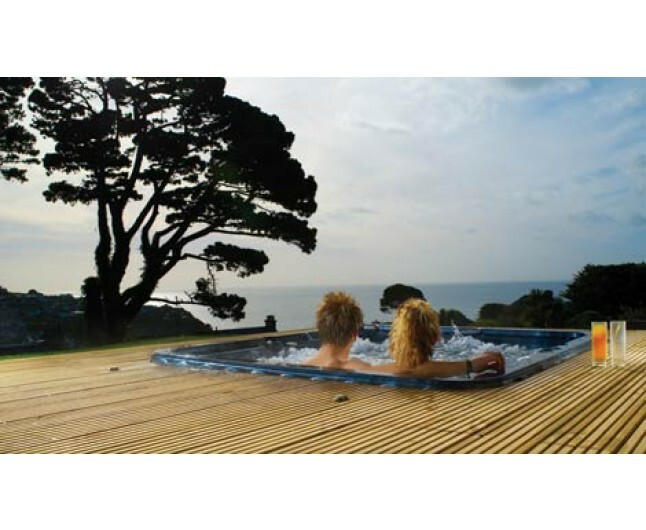 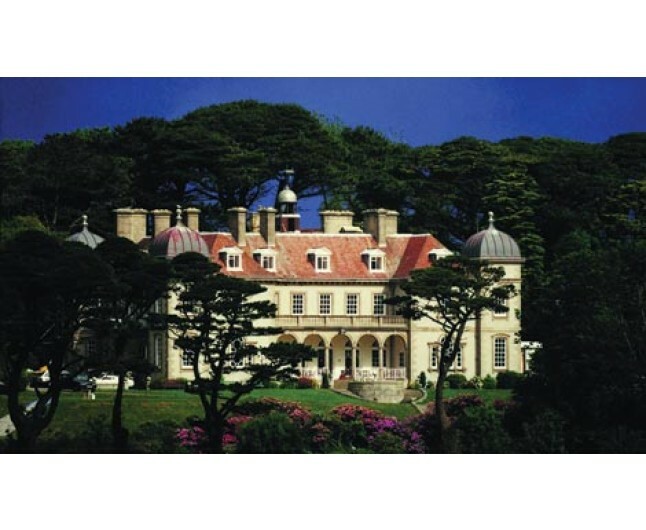 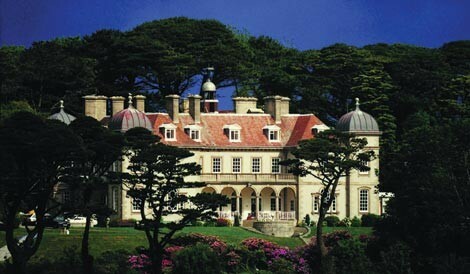 the Ultimate Retreat brought to you by Fowey Hall is just what the doctor ordered. 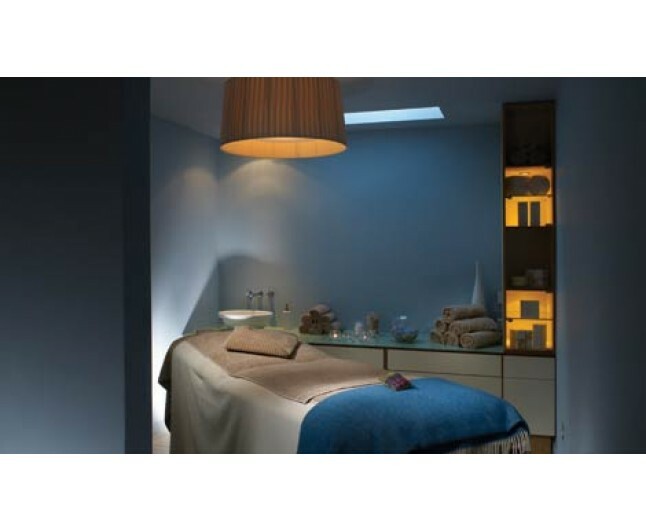 Packed with 4 wondrous treatments including Full Body Scrub and Massage, Facial, Manicure and Pedicure, this is definitely what you deserve.You will also be treated to a lunch and full use of the spas facilities.